Flat size are 605 and 750 sq.ft (carpet area), booking can be done on easy payment of Rs5 lacs only, rest will be required to pay once construction begins- towards December'2016. 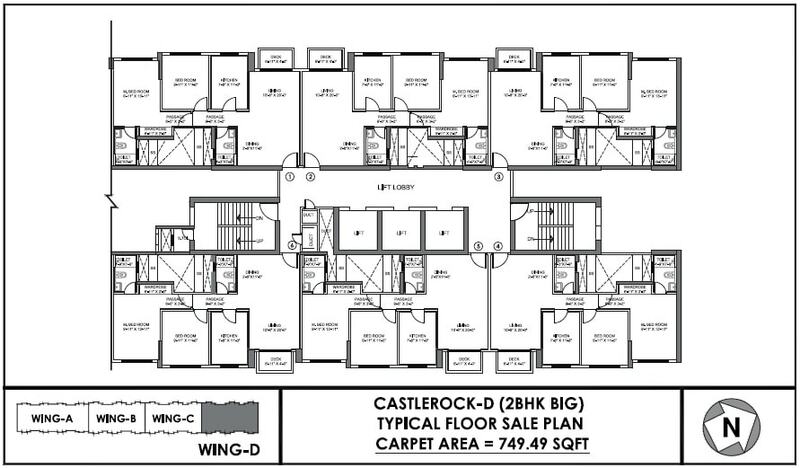 Hiranandani Castle rock 2bhk powai has 4 wings- A,B,C & D.
Wing A of castle rock has 8 flats of 2bhk on each floor, having carpet area of 605, starting price Rs 2 Cr+ , Wing B,C&D will have 6 flats of carpet area750 on each floor. 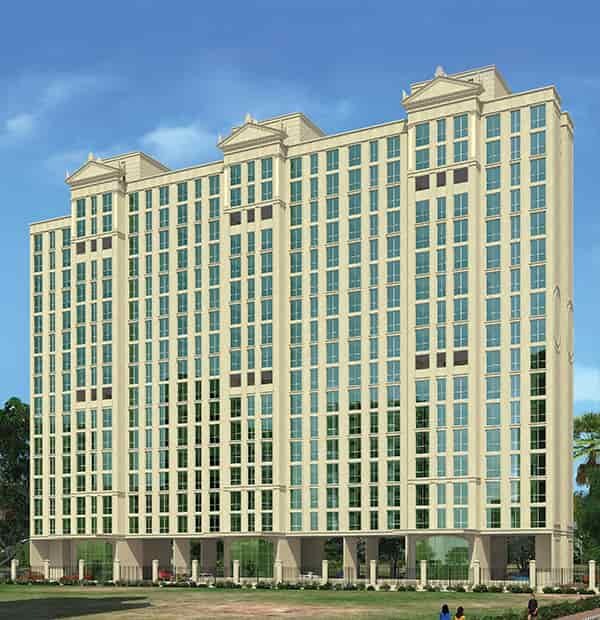 Hiranandani Castle Rock 2BHK flats will be semi furnished with all white goods & split A/Cs. Carpet Area of Hiranandani Castle rock 2 BHK will be 605, 750 Sq ft.
Castle rock payment plan: Flats at Castle rock can be booked at a token value of Rs.5 Lacs, subsequent construction linked payments are expected to kick in from Dec' 2016 onwards.